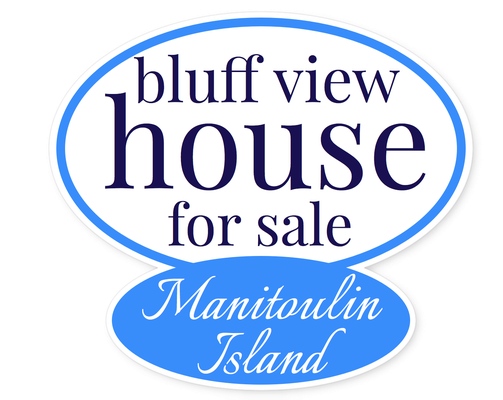 A stunning view, a spectacular log home, an absolutely private location near a terrific small town, all on Manitoulin – the largest freshwater island in the world. These are the things that make this bluff-view house extraordinary, but words alone don't tell the whole story. If you’re looking for a lifestyle surrounded by natural beauty, the highest levels of craftsmanship and design, and you want to live in a friendly, safe, quiet community, this could be it. Properties like the one you’re about to see rarely become available.